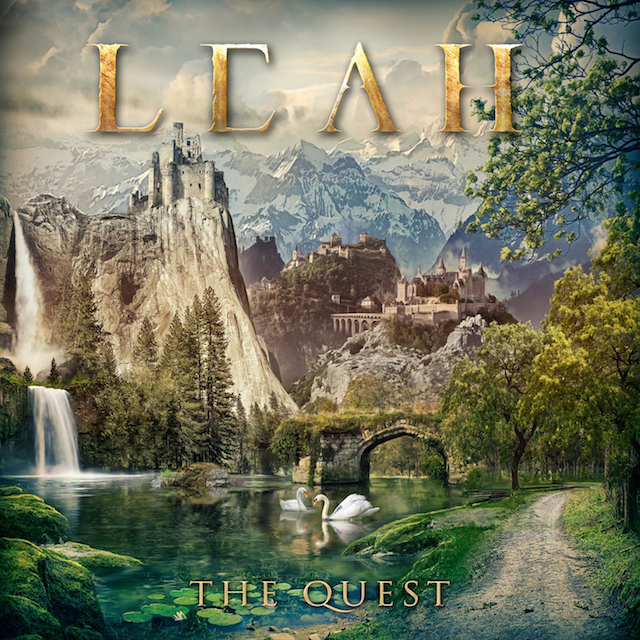 Lion Arises is the 2nd single I released from my latest album, The Quest! This song is slower but has some epic and powerful moments. As my fans know about me, I tend to write in very general themes, rather than ultra-specific storylines. I'm often inspired by images and visualizations. Photos of beautiful places inspire me, and being somewhere beautiful inspires me even more. Sometimes I also find inspiration from TV shows and films like Outlander, Lord of The Rings, and many others. I hope you enjoy this lyric video! Tell me what you think in the comments below!